Waterproof, resistant and light: the MAVBAG35-03 has been designed specifically for the DJI Mavic 2 and everything needed for its use. 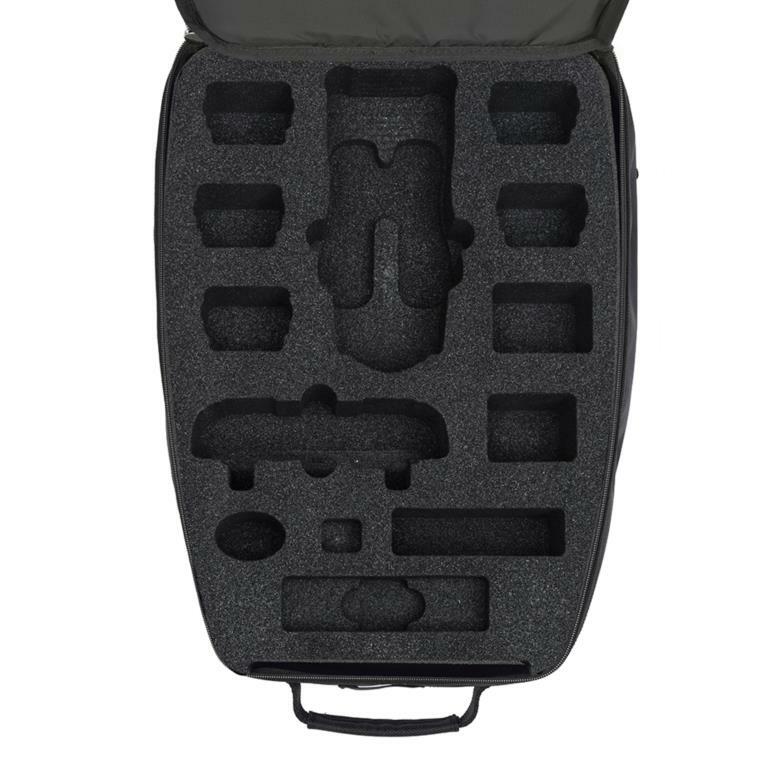 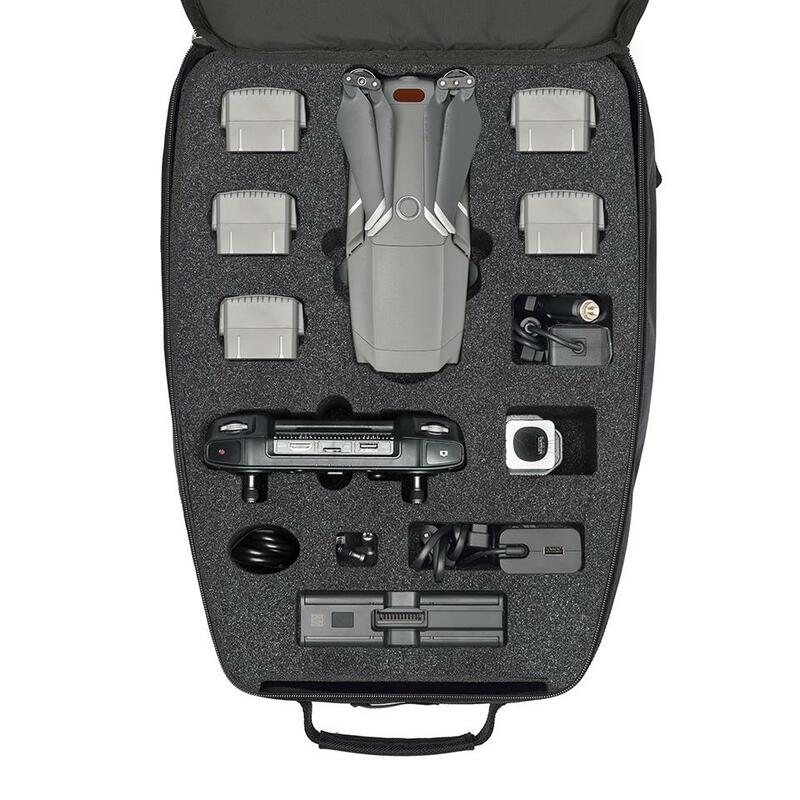 This case is an upgrade of the 3500 version which is now also able to carry the DJI Smart Controller, the remote control with integrated 5.5-inch monitor. 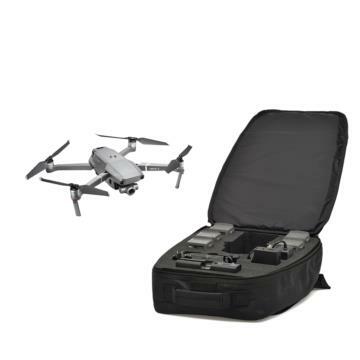 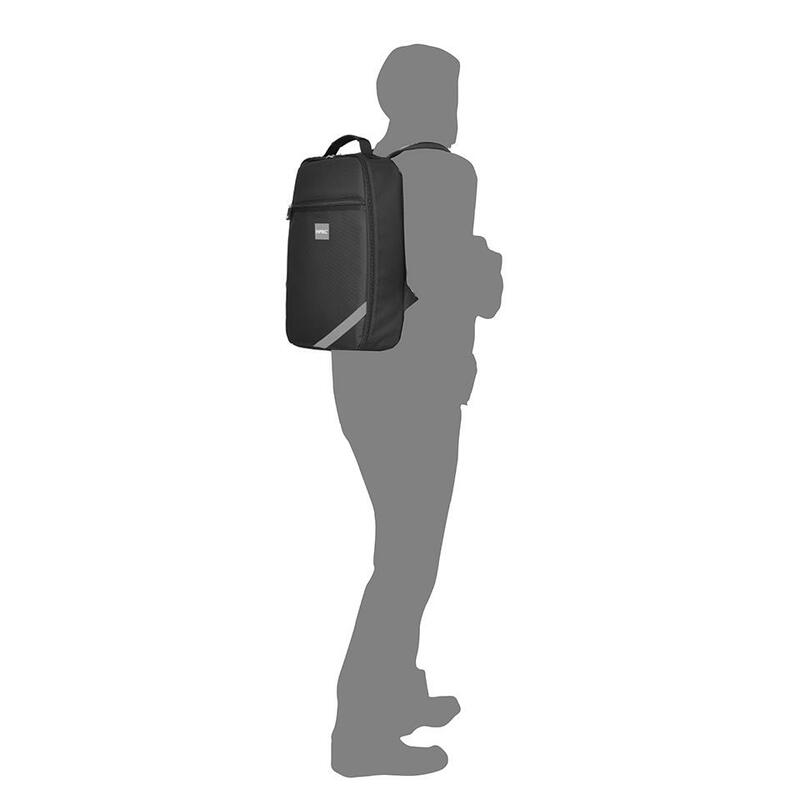 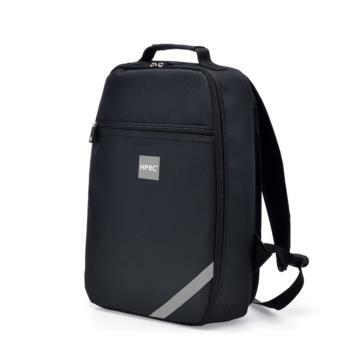 A bag that can also be used as cabin luggage and that offers compartmentalized interior spaces for the drone and its accessories.